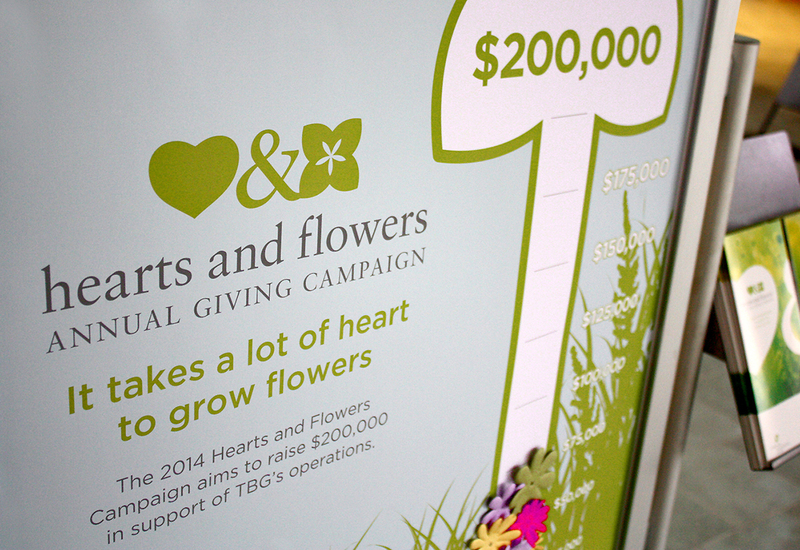 The Hearts & Flowers Annual Giving Campaign is a fundraising initiative organised by the Toronto Botanical Garden. With ambitious plans afoot, the campaign target of $200,000 would go a long way in supporting TBG’s goal of expanding its site into nearby Edwards Gardens. 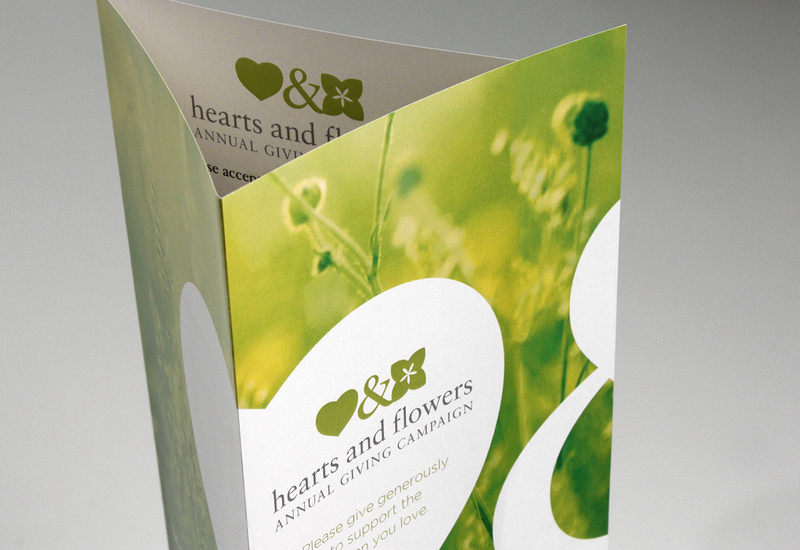 Working with the TBG marketing team, Studio Rationale created a new identity for the campaign alongside supporting materials including a tri-fold leaflet, appeal letter, thank you cards, thermometer poster and various digital assets.